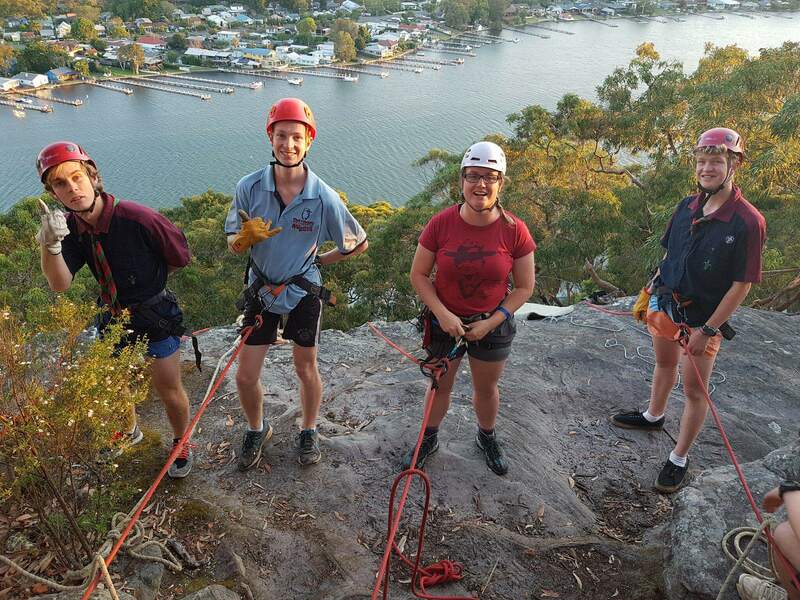 As part of its Adult Training & Development Program, Scouts Australia offers a comprehensive program that builds knowledge and skills in Adventurous Activities, seen as fundamental to the development of youth and adults. Undertaking challenging pursuits provides a framework to grow the spiritual, physical, intellectual, character, emotional and social aspects of Scouting members. Adventurous Activities programs, delivered through the Adult Training and Development pathway, are offered to Venturer Scouts, Rover Scouts as well as Adult Leaders, and may assist in the completion of the award scheme in the Venturer Scout and Rover Scout sections. All of these programs are led by highly trained and skilled members of Scouts Australia.